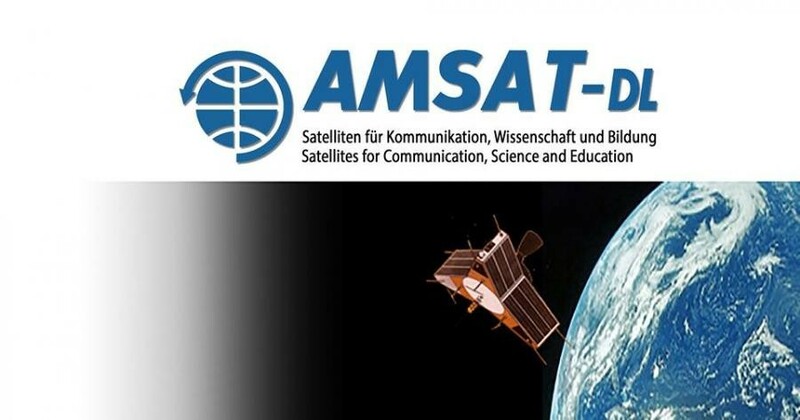 AMSAT's 50th anniversary will be celebrated with the special event callsign DL50AMSAT. The station will be active from Bochum, Germany, via satellites only. A first airing of the call is scheduled for 18 - 20 January 2019.